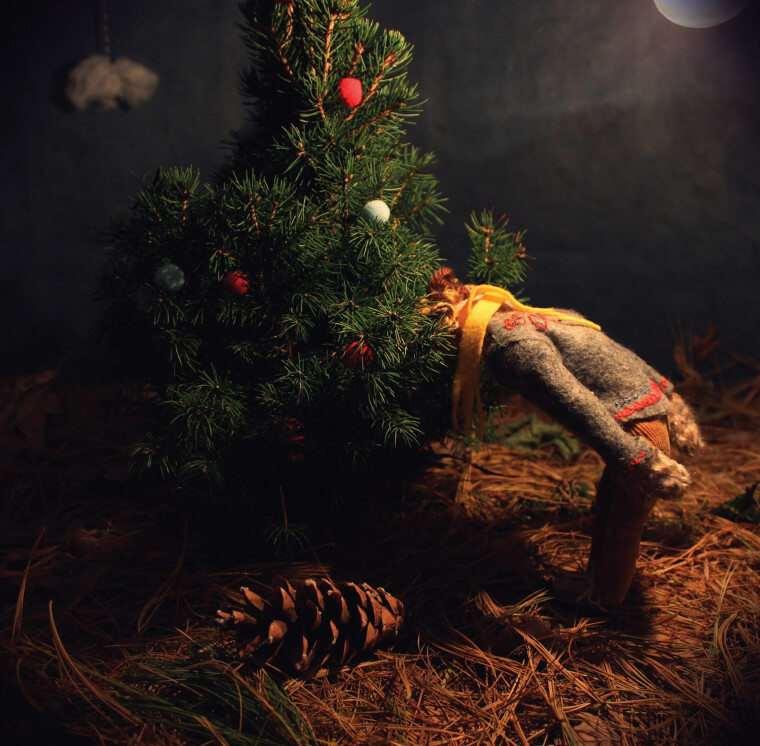 Really Big Pinecone is a band from Brooklyn with an extremely charming, wide-eyed sound and an equally charming, smart sense of humor — the band's name is meant to evoke a sense of childlike wonder. They're putting out an album October 21 on Babe City Records, the indie D.C. label to which they just signed. It's called What I Said About The Pinecone (following up 2015's self-released A Really Really Big Pinecone), and it's really good. The first single, "W.I.S.A.T.P.," which stands for the album's title, finds the band poking a little self-deprecating fun at themselves for trying, failing, and continuing to try, probably until they all die. The song is a big fat question mark: Maybe I was constantly avoiding things I already knew about me, Mikey Buishas sings, wondering whether he will ever really be able to accurately convey (to himself, and others) what it is he wants to say. It's kind of like that feeling you get when you stare in the mirror and try to figure out whether you actually know what your own face looks like. "The song is a sort of easy self-jab about trying to articulate something but failing, then trying again to articulate it in a new way," Buishas wrote in a note to The FADER. "The best you can do is keep trying to rework the same thing over and over, which is what making music feels like a lot of the time for me. I like this idea of living a long life and only ever saying one thing but articulating it as well as it could possibly be articulated. Maybe that would be a good comic. Or a good 365-day calendar: the same picture of a guy standing still and each day, a little piece of a letter in his speech bubble is filled in until December 31st, when he utters a complete sentence. Something about that just seems so soothing and apt." Listen to "W.I.S.A.T.P." below, and preorder the record here.